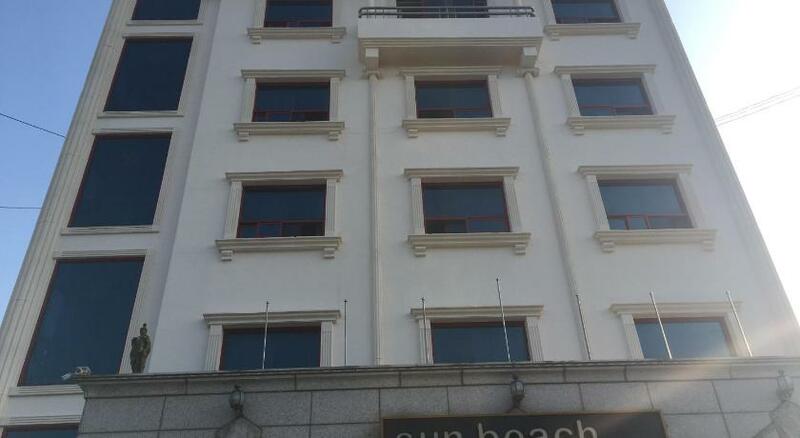 Featuring free WiFi throughout the property, Sun Beach Hotel offers accommodation in Gangneung. Free private parking is available on site. Each room at this hotel is air conditioned and comes with a flat-screen TV with cable channels. You will find a kettle in the room. The rooms are equipped with a private bathroom fitted with a bath. For your comfort, you will find slippers, free toiletries and a hairdryer. Gangnueng Hockey Centre is 2.5 km from Sun Beach Hotel, while Gyeongpodae is 2.6 km away.